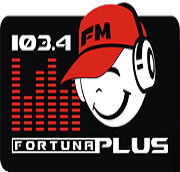 Fortuna Plus provides lots of entertainment for the listeners 24/7. It plays various genres of music like Adult Contemporary, Pop, Rock, Top 40 all day long. It uses German language officially. 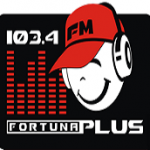 Fortuna Plus is a popular hit radio station broadcasting from Tbilisi, Georgia.